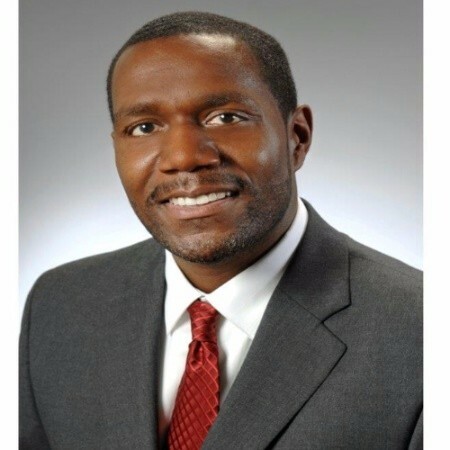 Chemical Bank, which just moved its headquarters to Detroit, has announced that Emmanuel T. Glover has been named community reinvestment act officer. Glover’s responsibilities will include developing and building out community development programs to match the high level of growth Chemical Bank is experiencing. He will establish strategies and initiatives that demonstrate the company’s commitment to be a corporate leader in the communities the company serves. Before joining Chemical Bank, Glover served as senior vice president and director of community development at FirstMerit Bank, which is now part of Huntington Bank. As a member of the bank’s executive leadership team, he also served as chair of the FirstMerit Community Development Corp., leading the corporate investment strategy in low- and moderate-income communities. He also served as an appointed officer on the Executive Foundation Committee assembled to drive the bank’s strategy for philanthropic giving in underserved communities. Glover also launched the bank’s underserved strategy to include flagship financial empowerment programs and a credit-building program, which led to 176 employee volunteers providing financial tools, resources, and technical assistance to more than 3,000 consumers and small business owners.